The most valuable ladies race ever to be held in Europe will take place in Ireland next month when the inaugural Microsoft Cup is run at Leopardstown Racecourse on Friday, May 17. The event, organised in aid of Breast Cancer Awareness, will serve as the main event at this year's Ladies Evening card, now in its third year. The race itself, offering up a prize fund of €50,000, is expected to attract some of the biggest female jockeys in the business, with names like Rachel Blackmore, fresh off an impressive double at the Cheltenham Festival last month, and Lisa O'Neill, also familiar with the Winners' Enclosure in the Cotswolds, expected to participate. Also expected to attend are some of the biggest female names in the sport from France and England including Mickaelle Michel, Coralie Pacout, Maryline Eon, Hayley Turner and Byrony Frost, though the card could come a little soon for the latter as she continues her recovery from a broken collarbone injury. Renowned Irish trainer Jessica Harrington also praised the initiative and looked forward to having a number of runners included in the card next month. This is a great initiative by Leopardstown and it’s wonderful to have a race capable of attracting so many high-quality lady riders. There is a superb purse for the race and we will certainly be aiming to have runners and support the event as much as possible. 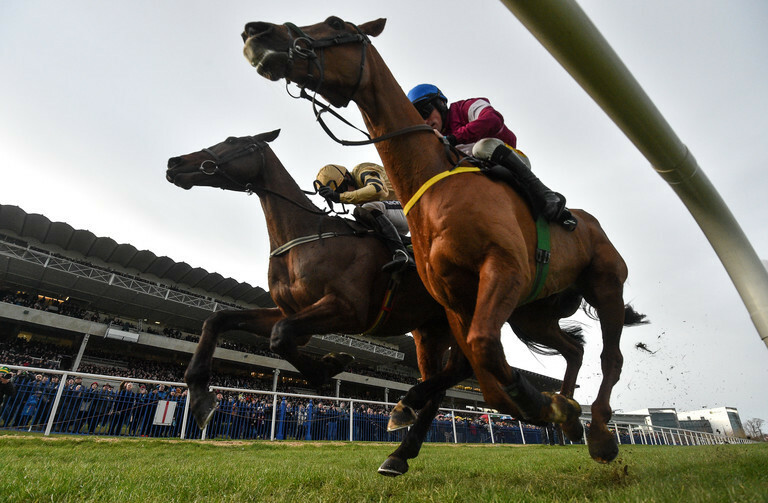 The race in question will be run over a mile-and-a-half on the flat, though a number of National Hunt jockeys are expected to secure rides in the race.